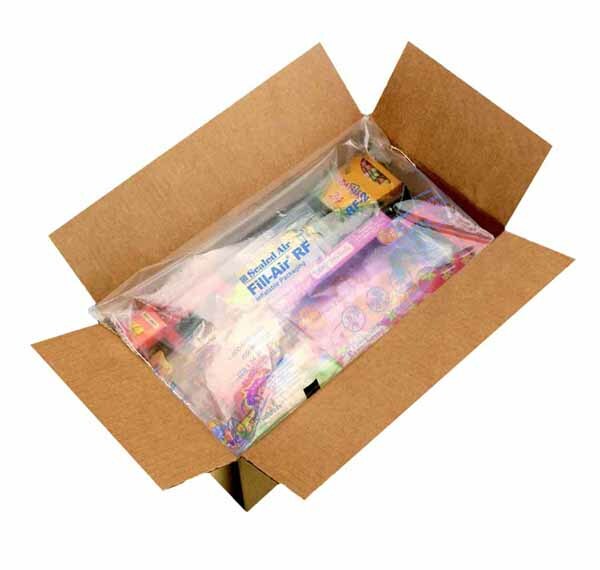 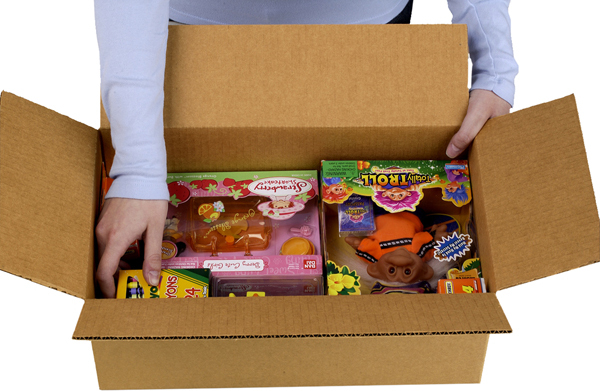 This durable sealed air packaging is inflatable on demand with a Rapid Fill Air machine. 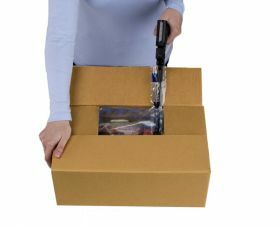 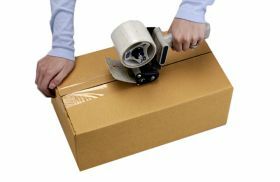 It is supplied flat in a pack of 250 pillows, 360x460mm, which you blow up to fill the space in your cartons around fragile goods, thus locking the contents in place. 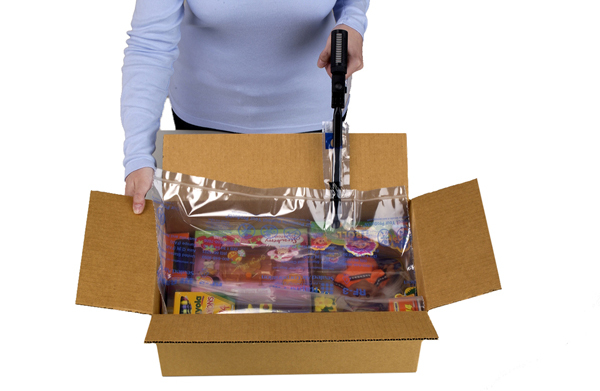 Sealed air bag cushioning is an extremely protective void fill solution and is reusable.